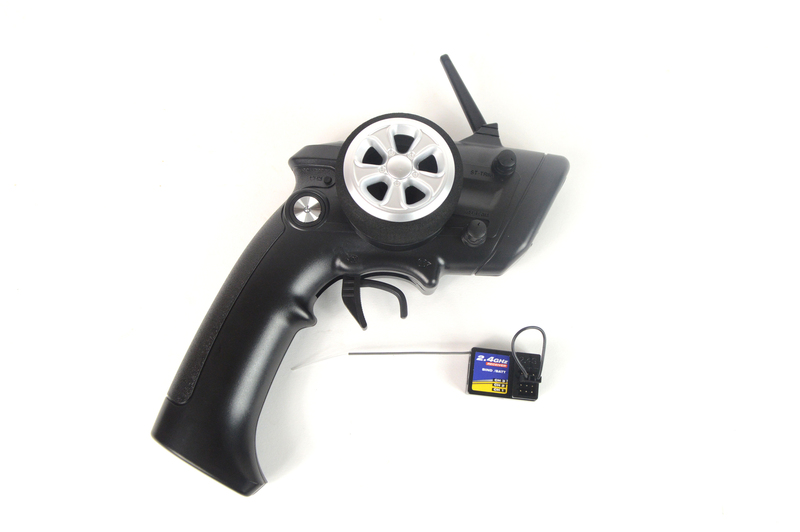 By popular demand we are now stocking a range of unbuilt nitro radio controlled car kits for those who enjoy building models as much as using them! Forget lego etc, these self build kits provide hours of fun and when they are finished they are actually fun to use! 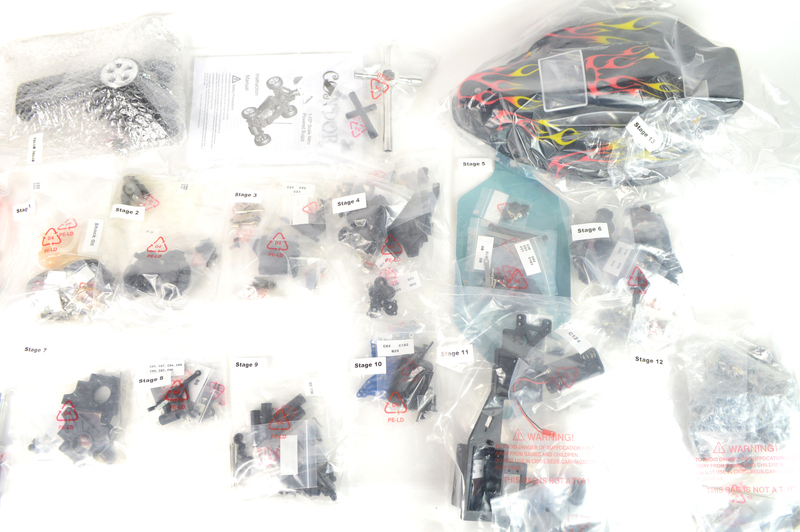 For the hours of use and enjoyment you will get from first building and then racing them these kits are amazing value for money. By popular demand we are now stocking a range of unbuilt nitro radio controlled car kits for those who enjoy building models as much as using them! Forget Lego etc, these self build kits provide hours of fun and when they are finished they are actually fun to use! For the hours of use and enjoyment you will get from first building and then racing them these kits are amazing value for money. 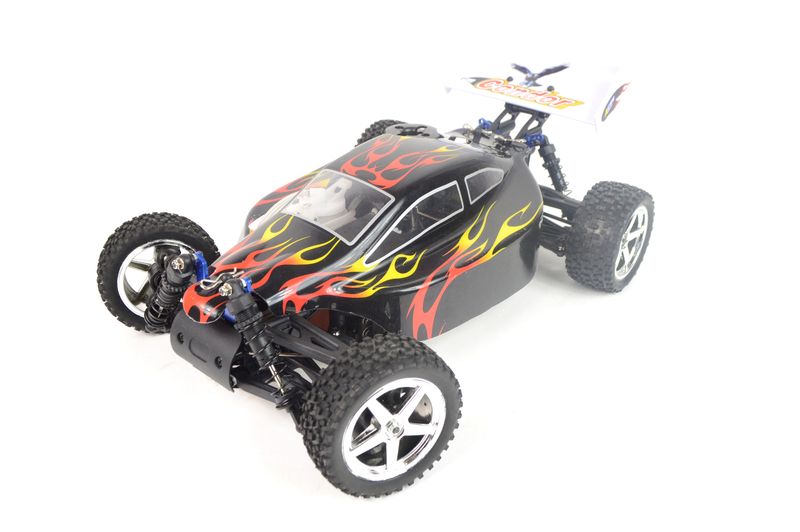 If you are new to nitro RC cars then buying a self build kit is a great way to learn about the hobby and see how they work before going out and racing them. We sell some of these models to schools as they are educational and a great introduction to mechanics and engineering. There is no other product on the market that gives such a complete all in the box kit like this. 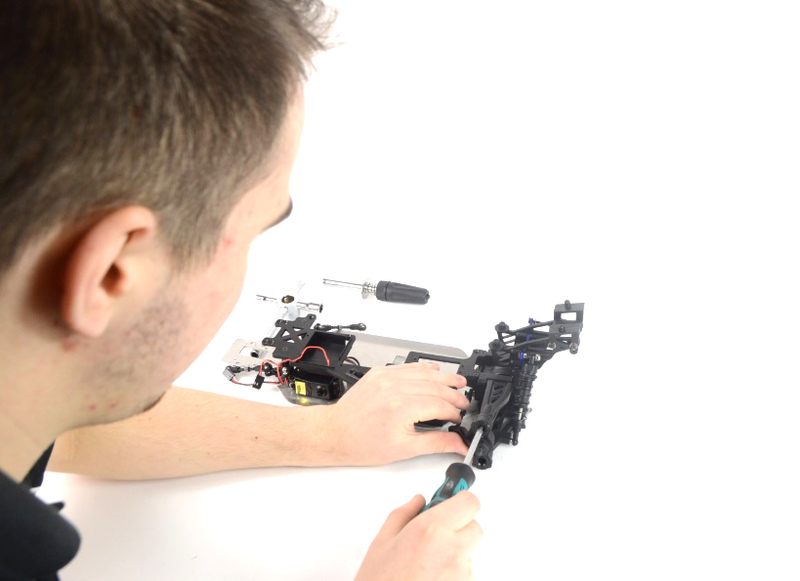 Unlike other self build kits on the market that only include the basic chassis and none of the electronics etc, these kits include everything needed to complete and even the tools you need to build them! SH 18 engine, pistol type radio equipment, grease, oil etc - everything is there. Construction will take around 8 - 12 hours on average and is recommended for ages 14+. 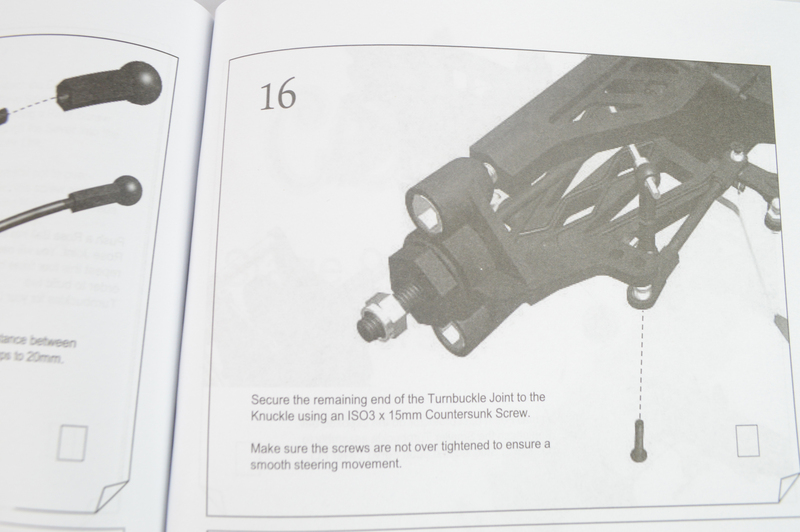 The most important thing with a self build kit is the instruction manual. 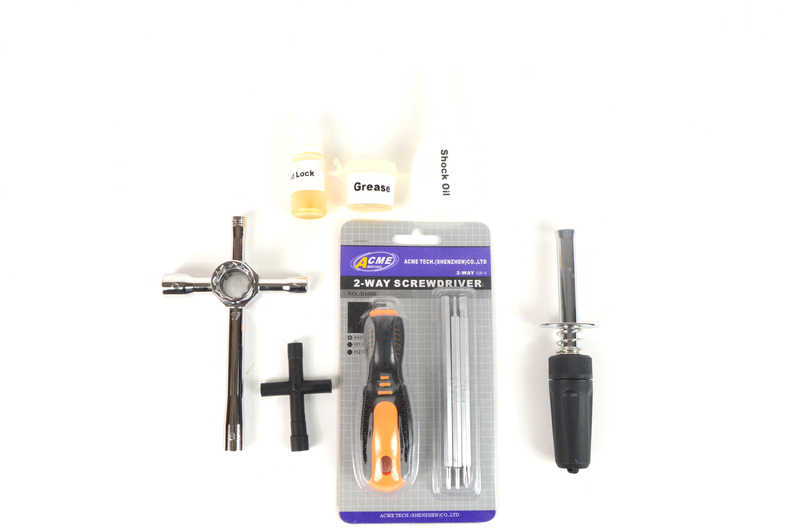 With these kits the manual has been given a lot of attention to ensure a smooth construction. This is a not a few pages pamphlet like with some other kits, this is a thick manual that was designed and written in the U.K. to make sure nothing was lost in translation at the factory. Construction is broken down into many stages with each corresponding stage's parts packaged separately as shown above. The steps are clearly shown using CAD 3D images with every part labeled individually. The end result is the Condor off road buggy. A highly capable off road model that features a strong alloy chassis, shaft driven 4WD system, oil filled shocks, front and rear differentials and sealed radio tray. 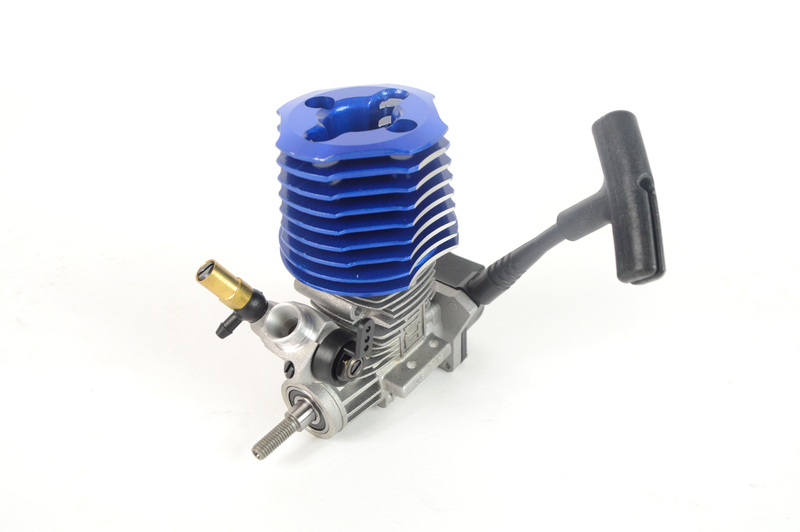 The Condor is powered by a Taiwan SH size 18 engine that rockets the model to over 40mph. The buggy can be upgraded with a range of performance hop ups available from our site and you can even fit a two speed gearbox to make it even quicker! Even the tools & oils. Manual written in the United Kingdom. Educational and fun, used in schools as a fun teaching exercise. 14 bags with 14 stages of thrilling experience. 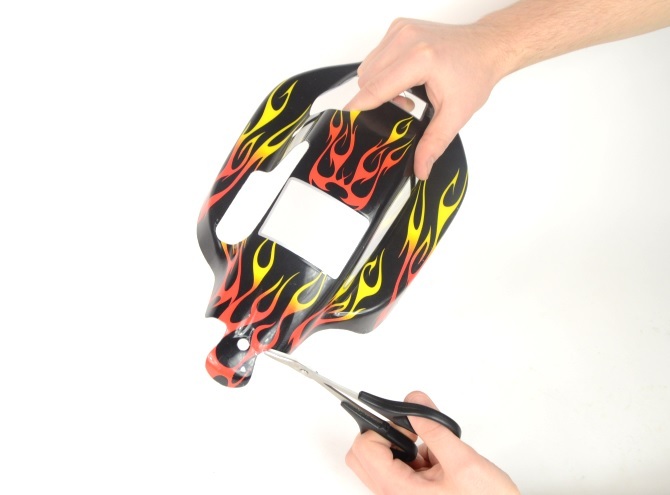 It's a lifetime experience for kids to assemble their own nitro model. Allows multiple models to be used in the same area without interference. Great way to keep kids engaged. Last step cut body shell to finish the build. The buggy is ready to run.